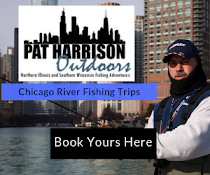 Scrolling through my Facebook newsfeed, posts are popping up already about tournament fishing for the 2018 Illinois Tournament Season. It's hunting season and ice fishing is right around the corner and people are already talking tournaments in 2018. That's cool though, I have too! It inspired me to drop a few lines about my rookie year of fishing tournaments and what I learned along the way. Mike Iaconelli would tell you "never give up"! This is a picture from the Lincoln Bass Club's two day tournament out at Jim Edgar Panther Creek. Two days and we only weighed in one fish. 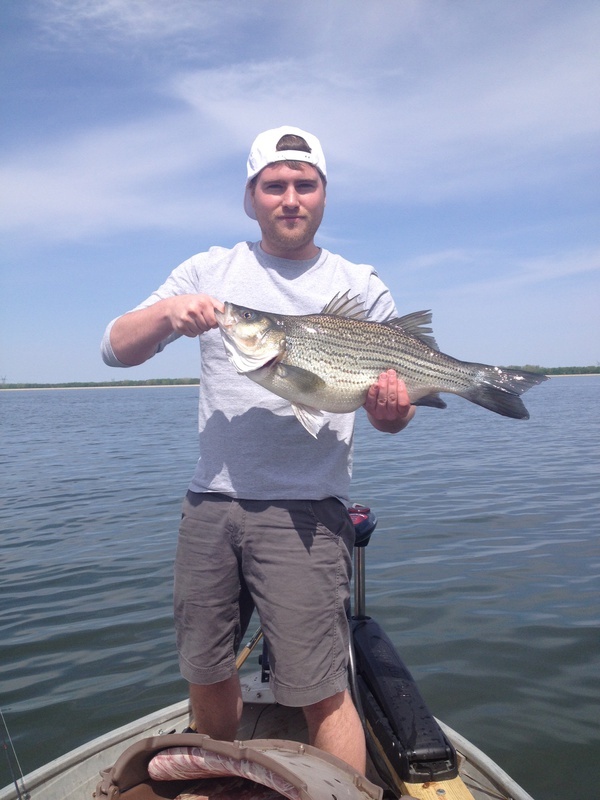 Within the final hour of the tournament I reeled in my biggest tournament fish at 5 pounds 13 ounces. Never overlook a small victory. 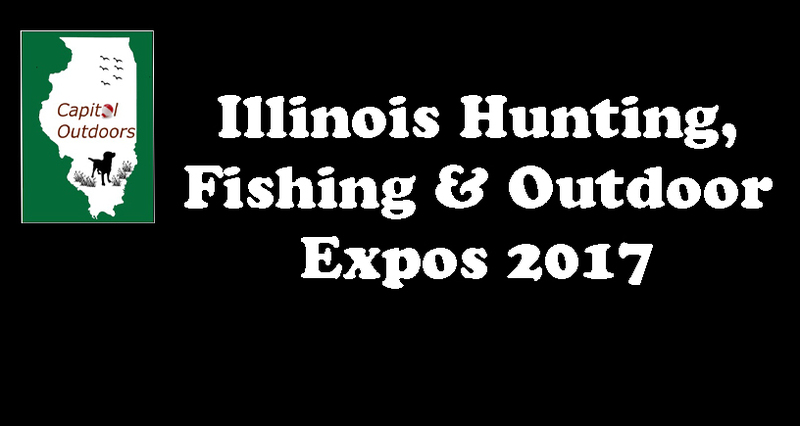 Expo season is right around the corner and we will be attending many of the expos around the State of Illinois. If you know of an outdoor show in your area, let us know about it! 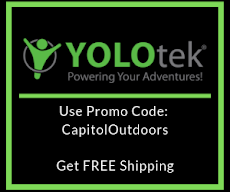 Capitol Outdoors is available to speak at your event! 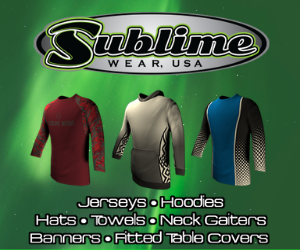 Email us if you would like something on this list. Located in Grundy County, Heidecke Lake was a power plant cooling lake considered to be one of the best of its kind in the nation for hybrid striped bass. Heidecke Lake State Fish and Wildlife Area is maintained and operated by the Illinois Department of Natural Resources (IDNR). 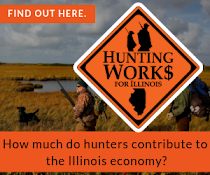 The IDNR provides a variety of recreational opportunities, including fishing, hiking, hunting and picnicking. Fishing is allowed from April 1 through the second Sunday in October. The only water sport permitted is fishing - swimming, wading, water skiing and other water activities are prohibited. When you hear of walleye fishing your first thought is probably Wisconsin or Minnesota, not Illinois. However, walleye fishing on the Illinois River near Spring Valley and Starved Rock has always been a hot spot. 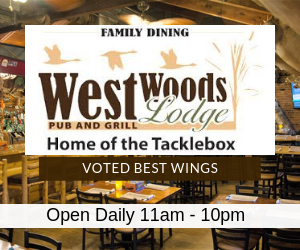 This fishery has been so productive that the Cabela's Master Walleyes Circuit has decided to launch their 2016 season yet again in Spring Valley, Illinois.